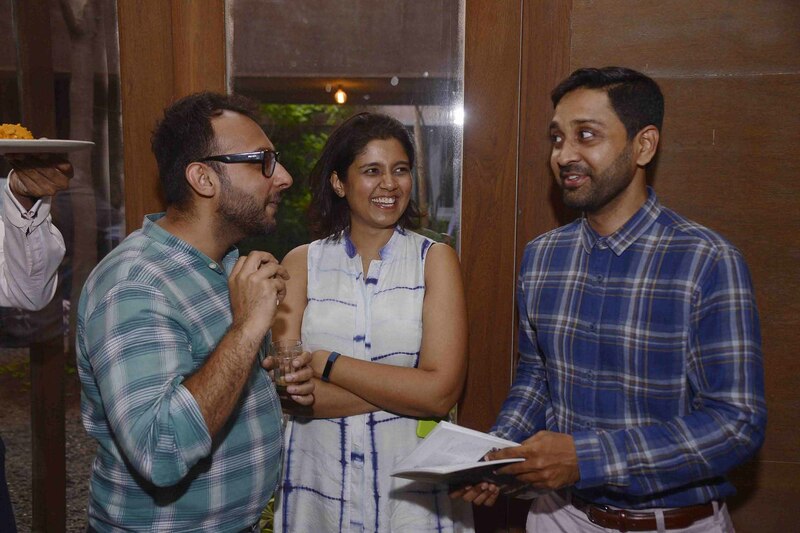 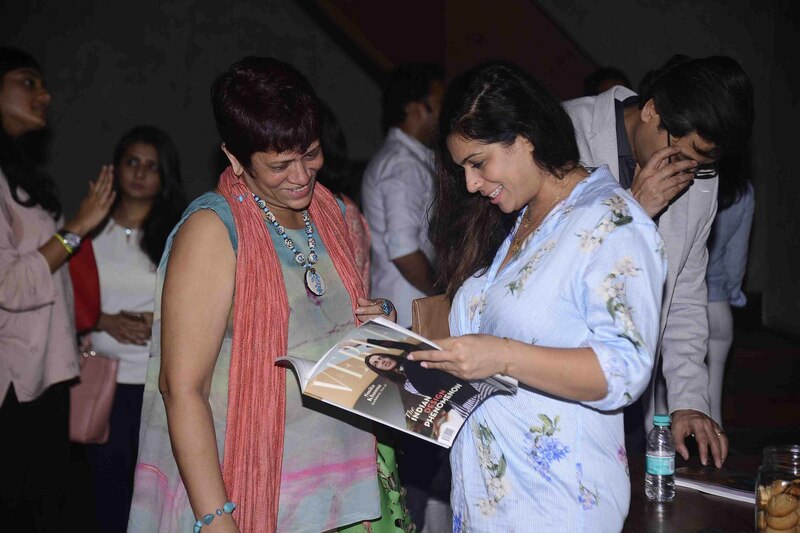 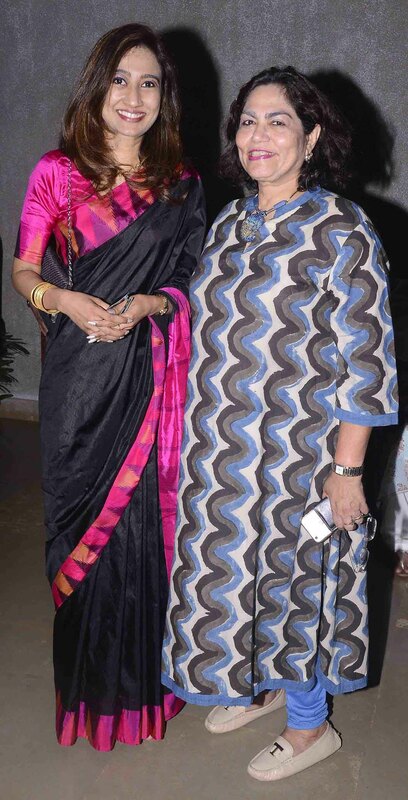 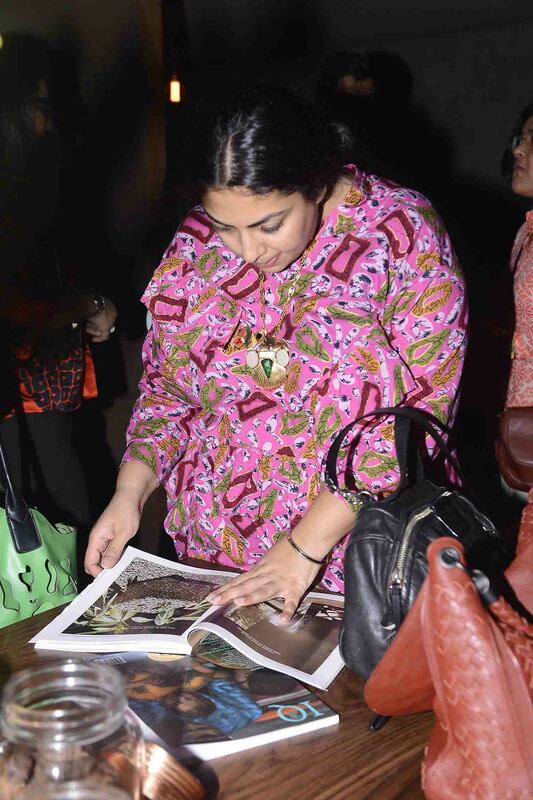 On a balmy Thursday evening, guests joined Verve at a secluded urban oasis in Byculla, Mumbai to unveil its first-ever design-themed issue, titled The Indian Design Phenomenon. 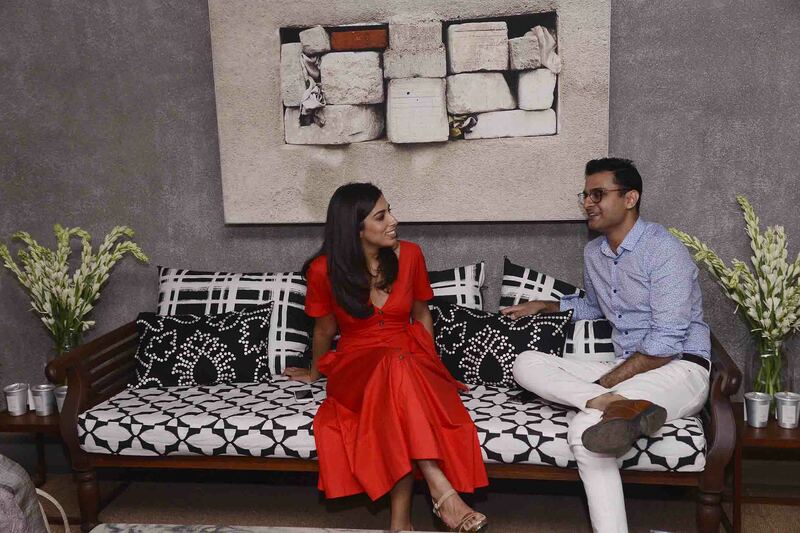 Our May cover person, architect Smita Khanna was stunning in red, accompanied by Note-D partner Hemant Purohit looking every bit the dapper gentleman. 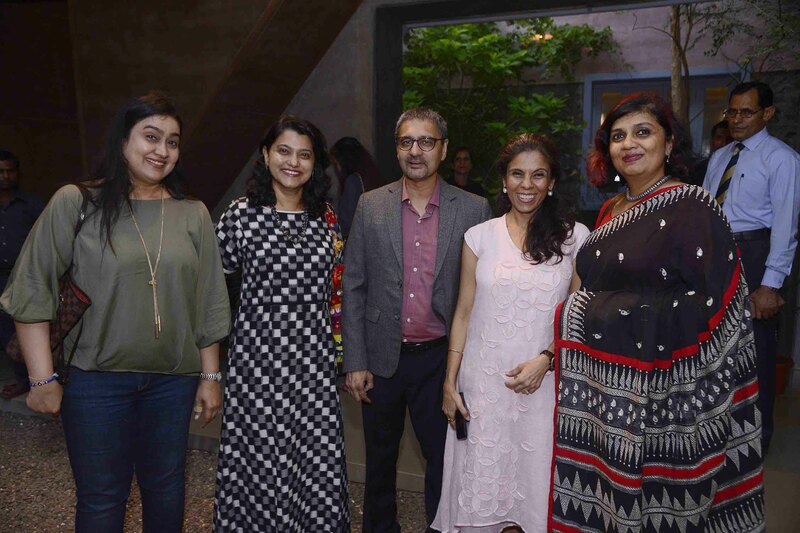 Ace architect and guest contributor Rooshad Shroff dropped in for the occasion, as did jewellery designer Jamini Ahluwalia, Bhau Daji Lad Museum director Tasneem Zakaria Mehta, Consul General of Sri Lanka Saroja Sirisena and thespian Raell Padamsee, among others. 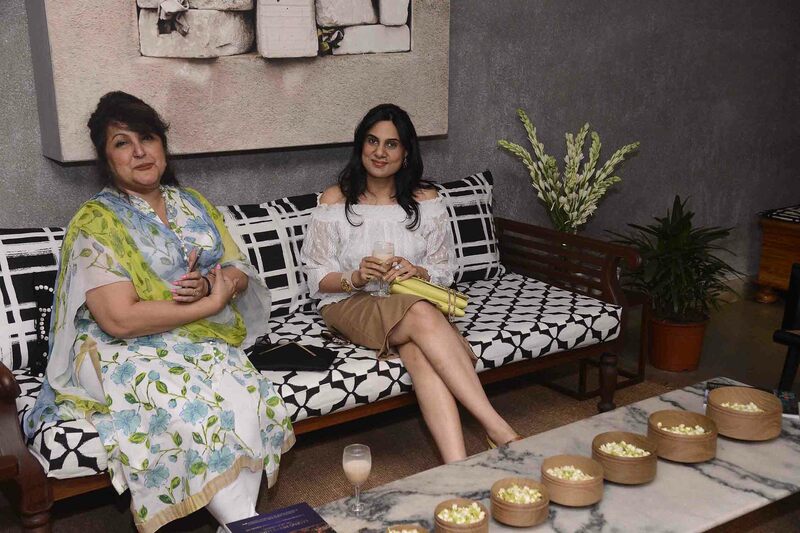 A heady scent of fresh mogra filled the air, and over a delectable high tea spread created by Flamboyanté, guests milled around the open, leafy courtyard admiring the property and its thoughtful details. 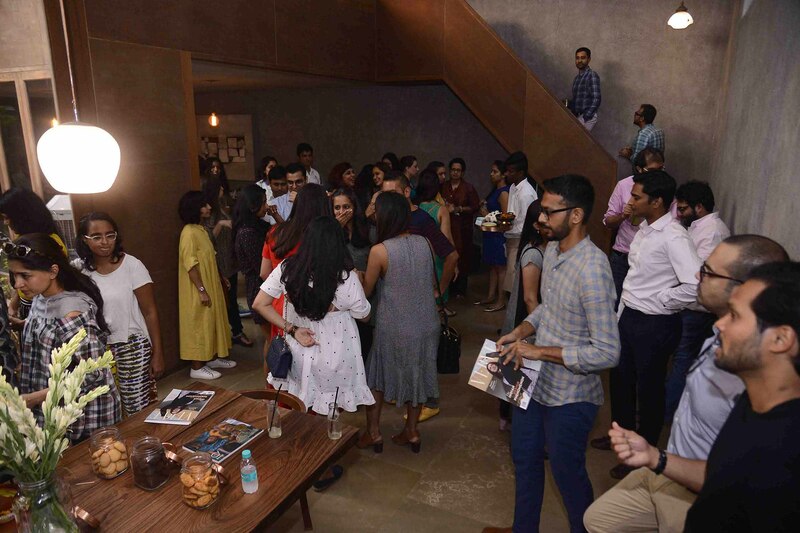 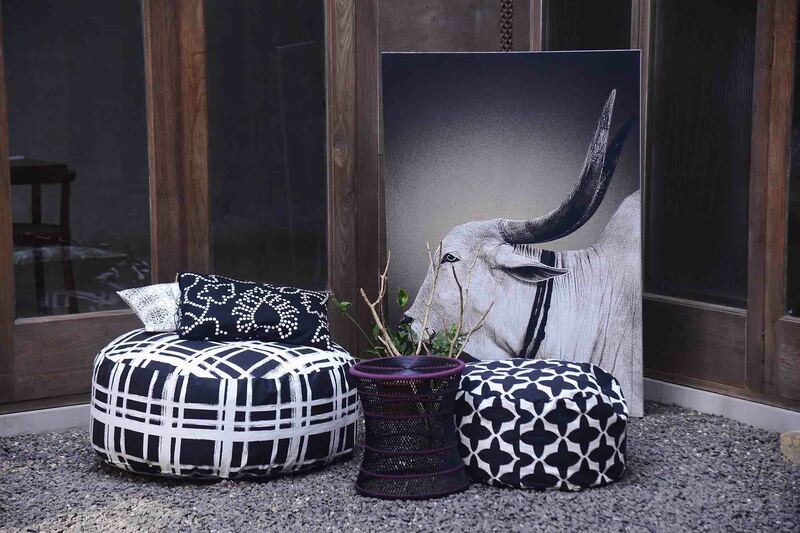 While perusing our carefully curated issue, they could also experience home ware brand No-Mad 97% India’s range of furniture, home accents, cushions and textiles, which added a generous dose of ‘pop’ to the ground floor area. 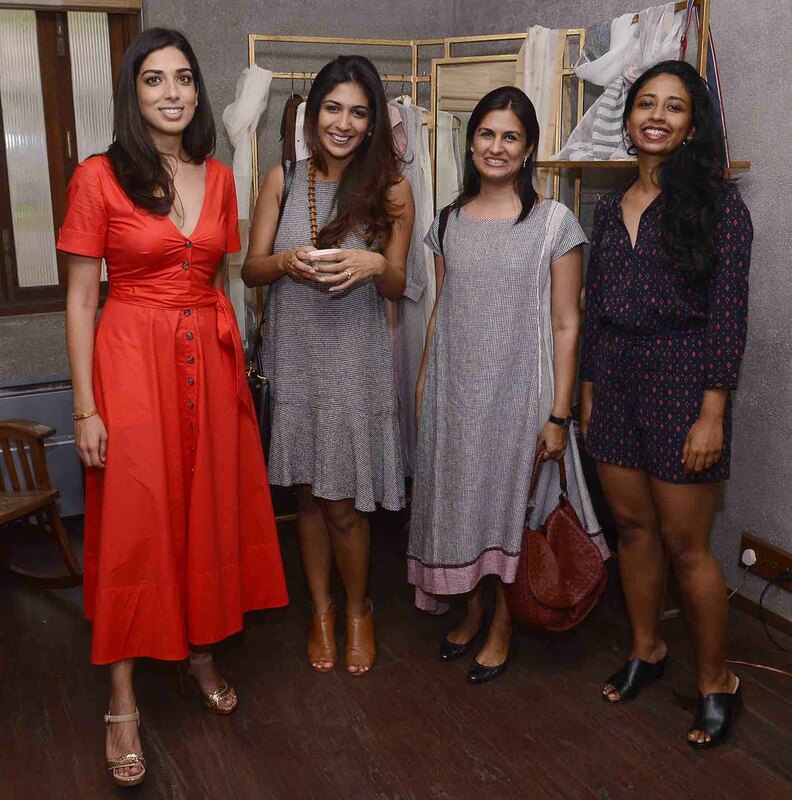 Meanwhile upstairs, another home-grown Indian label, Nicobar showed off its latest capsule collection of wispy summer separates, Heart to Heart, in an intimate boudoir-like setting. 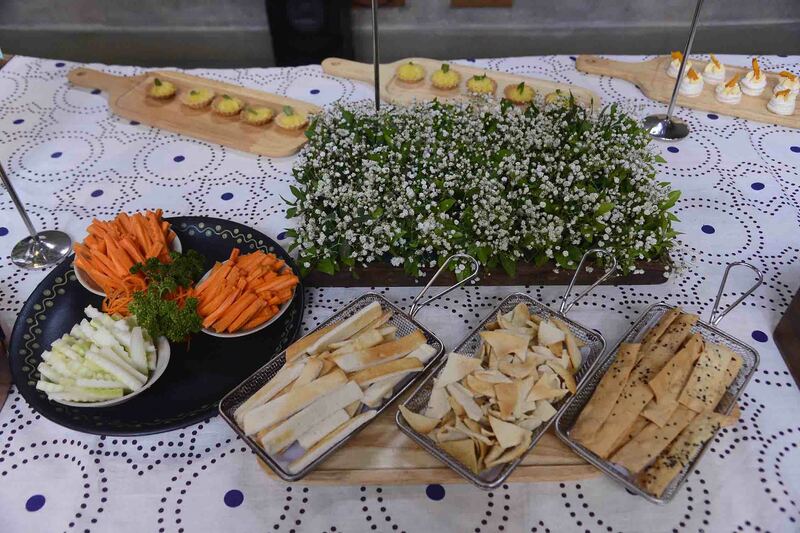 While design in a distinctly Indian context was the flavour of the day, Flamboyanté’s masala chai, refreshing mint and lime coolers, delicious crusty mustard chicken and crispy fiama pizzas kept the conversations flowing. 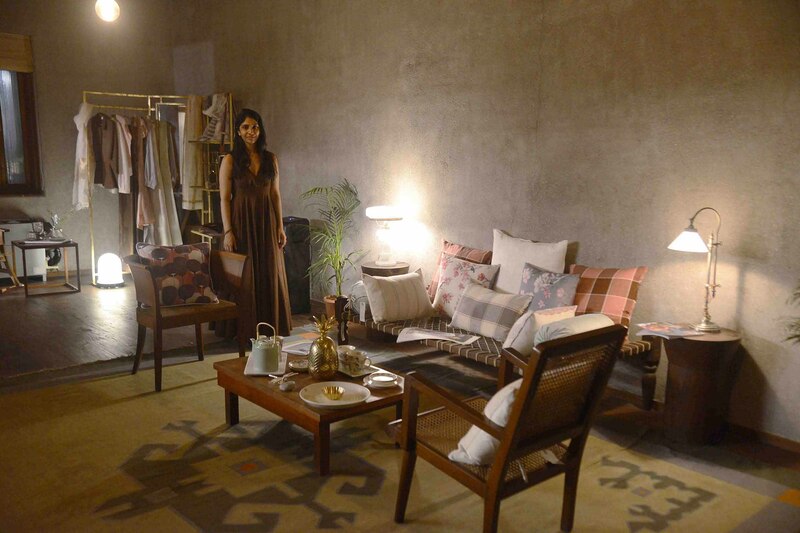 The space, designed by legendary architect Bijoy Jain, set the stage for an evening that celebrated the country’s creativity and ingenuity.